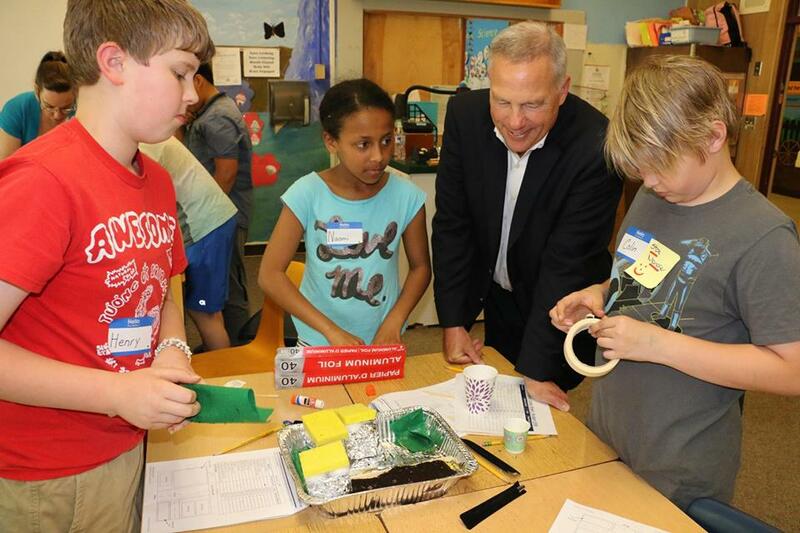 Students in WABS’ After School STEM Academy at Madrona K-8 in Edmonds School District were visited by Boeing Commerical Airlines Vice President of Engineering John Hamilton. The full write-up of the visit can be found at Boeing in Washington. This entry was posted in News on June 14, 2018 by April Nilsen. WABS Executive Director Emily Yim, who also serves as the Chair of the Association of Community College Trustees (ACCT), is featured in their most recent publication. Ms. Yim has served as a Trustee at Edmonds Community College since 2007, and was elected Chair of ACCT in 2017. 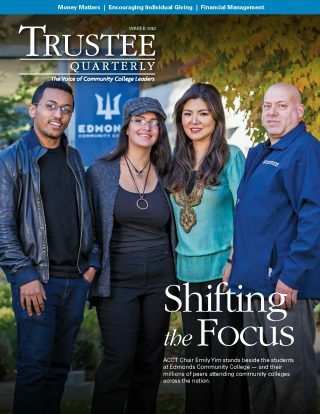 You can read more about her work with ACCT in Trustee Quarterly beginning on page 20. This entry was posted in News on March 21, 2018 by April Nilsen. WABS is grateful to receive a grant of $15,000 to support from Nordstrom for the After School STEM Academy program, a hands-on STEM enrichment program for 4th-8th grade students. This entry was posted in News on February 13, 2018 by April Nilsen. WABS received a $40,000 grant from Providence Health and Services to support the expansion of the After School STEM Academy program throughout WABS member districts in the Puget Sound region. Currently, WABS is able to offer up to 70 After School STEM Academy sessions per quarter; support provided by Providence will help increase this number to 100+ sessions per quarter over the coming years. This entry was posted in News on December 19, 2017 by April Nilsen.